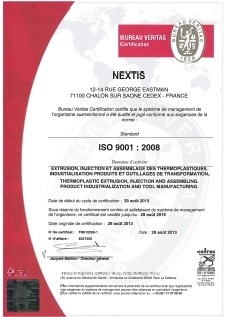 NEXTIS is a fully qualified ISO 9001 V2008 and insure the management and the recycling of its waste according to normalized environmental ISO 14001. 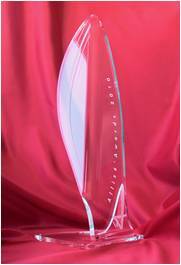 Five entrepreneurs had been nominated and presented in the jury which met on june 29th, 2011 which managed to decide between both prize-winners but between this at the end of more 2:30 hours of deliberations, sign of the quality of the presented cases. Catherine BLANC, chairwoman of NEXTIS, was rewarded for her management qualities and her will of development. 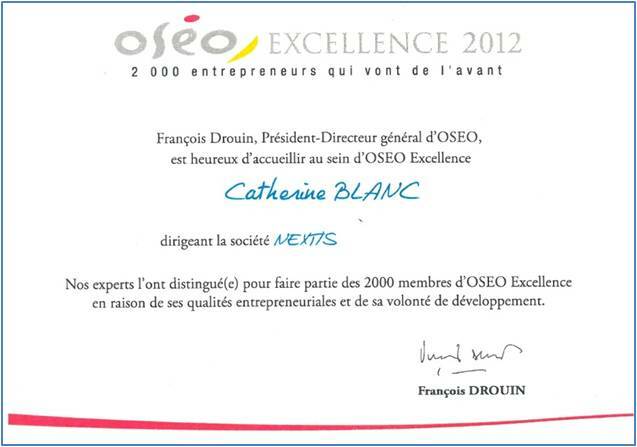 The experts OSEO have nominated Catherine BLANC to be a member of 2000 compagnies of OSEO excellence. NEXTIS followed in 2012 a eco-design training to accompany his customers towards a global and innovative environmental approach. 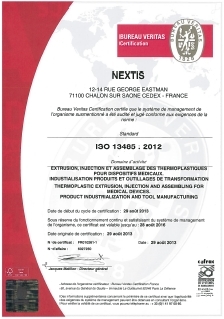 Nextis is certified ISO 13485 and ensures the implementation of quality management (SQM) and compliance with regulatory requirements for the production of medical devices.